Visit C&C Reservoirs at Booth # 305 and learn about the power of analogs. 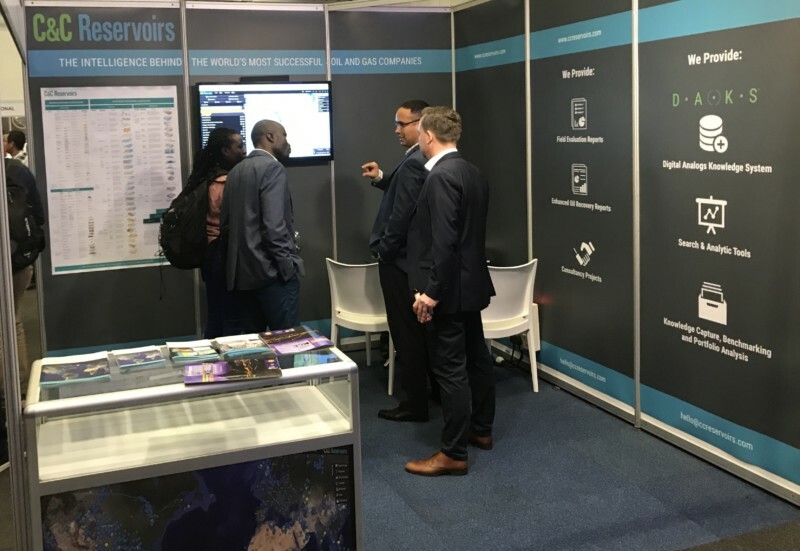 Many power users of our field evaluation reports and data analytics tools visit us at the AAPG convention to get first-hand support. Why not join them and learn how we can help you. We are more than happy to discuss workflows to integrate analogs with wells and seismic studies when evaluating prospects, or seeking to improve production performance. If you work for a major oil and gas company it's likely you already have a subscription and we provide unlimited licenses to our corporate partner companies. If you'd like to find out more on any of these topics or have a general question concerning our Digital Analogs Knowledge System (DAKS), come and say hello at booth #305.